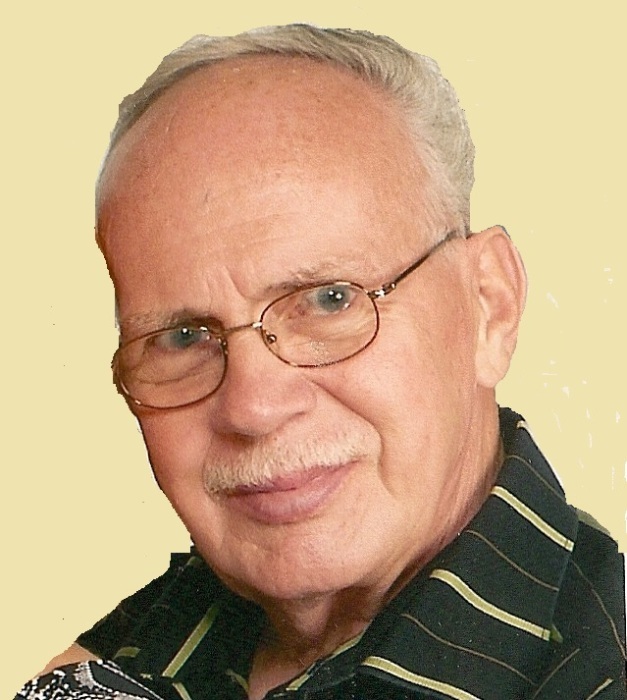 Obituary for Ronald Joseph Kramer | Butler Funeral Home, Inc.
Ronald Joseph Kramer age 82 of Glasgow passed away on Monday August 13, 2018 at the NHC Healthcare. Born in Chicago, he was a retired Machinist and of the Lutheran Faith. Funeral services will be held 1:00 PM Thursday at Butler Funeral Home in Edmonton with burial in the Missionary Mound Cemetery. Visitation will be Wednesday from 5:00PM until 8:00PM and on Thursday from 9:00AM until time for the Service. Mr. Kramer is survived by his wife Carol Simmons Kramer of Glasgow. One Daughter Rita (Thomas) Boss of Glasgow. Seven Grandchildren Tommy Boss, Brandy Boss, Timmy Boss, Alisa (Bryan) Walker, Dale Jr. (Sherri) Hurt, Jason (Katie) Hurt, and Joseph Hurt. Seven Great Grandchildren and Sixteen great great grandchildren also survive. He is preceded in death by a daughter Alice Thurman, two sons Keith Kramer and Michael Kramer.